As we wrap up this week before Spring Break (and try to cram every last bit of Easter themed activity possible! ), we are also finishing our money unit in math. We have been using these coin boxes to practice counting collections of coins and to support our money lessons. Second graders in Virginia are to count pennies, nickels, dimes, and quarters to $2.00. 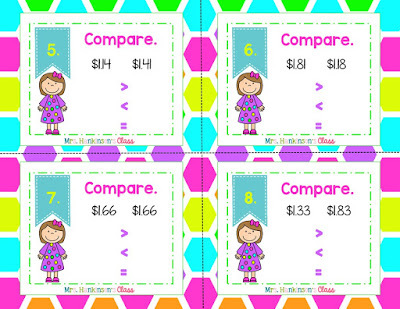 The second part of our standards states that the second graders will compare amounts to $2.00. This is something that my students struggle with, especially the children who have a hard time correctly counting the amounts as they in some circumstances have to count 2 sets of coins and then compare them using greater than, less than, and equal to. 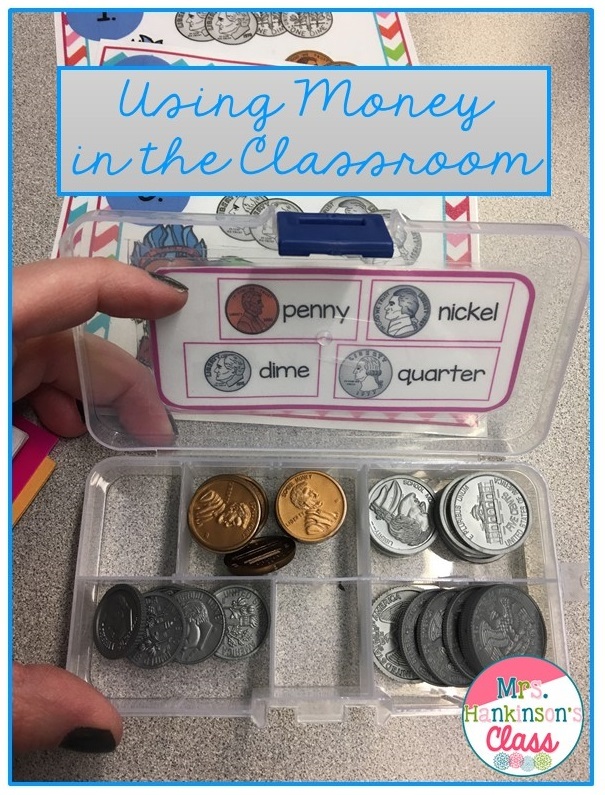 When I came to second grade from first grade (I did 2 years of first/second combo classes), I had a hard time finding materials to use to cover this, so I created my comparing money mini unit. There are 2 sets of task cards with recording pages. This image is from one of the sets, which only require the children to look at a given amount and decide which is greater than, etc. The second set has 2 amounts to count before comparing. And if you click on one of the images from the unicorn set, you can download it for free! 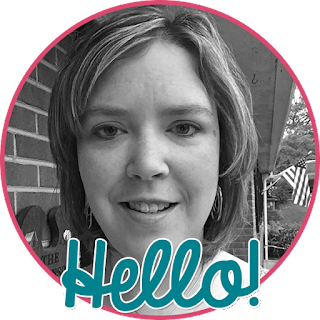 I hope your students have success at comparing money!